these songs by Canadian Danny Handes. Danny Handes is a singer songwriter from Toronto, Canada. The debut album "The Asterisk Eye" is the result of months of recording sessions and writing. After playing hundreds of shows in other bands in the past, the itch to make a more intimate album was ready to be scratched. 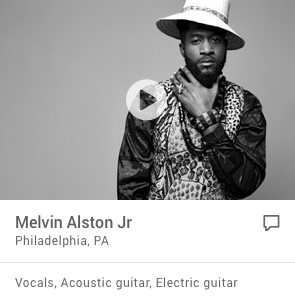 The idea for the album was to make a simple group of songs using basic instrumentation and minimal percussion. Although not every song on "The Asterisk Eye" sticks to this formula, the bare essentials idea was the theme throughout the recording process. All sounds except for the drums on "Little Dog" were performed by Danny Handes. Not having access to a drum set, the percussion mainly consists of boxes, brushes, shakers, tambourines, and even knitting needles. The album contains everything from hard country to psychedelic instrumentals. It also contains a version of the seldom heard Ramones track "Questioningly", complete with Beach Boys style harmonies. 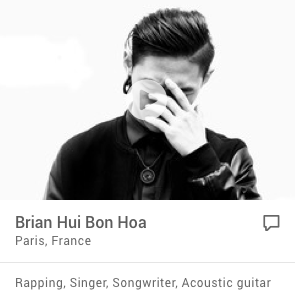 "Hearts Again" features a pulsating beat and driving acoustic guitars set to lyrics inspired by a real life letter read on the evening news by a person trying to locate a missing loved one. 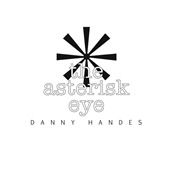 Definitely an album meant to be heard on headphones, Danny Handes "The Asterisk Eye" is sure to please anyone who craves melody and sonic sound rolled into one.